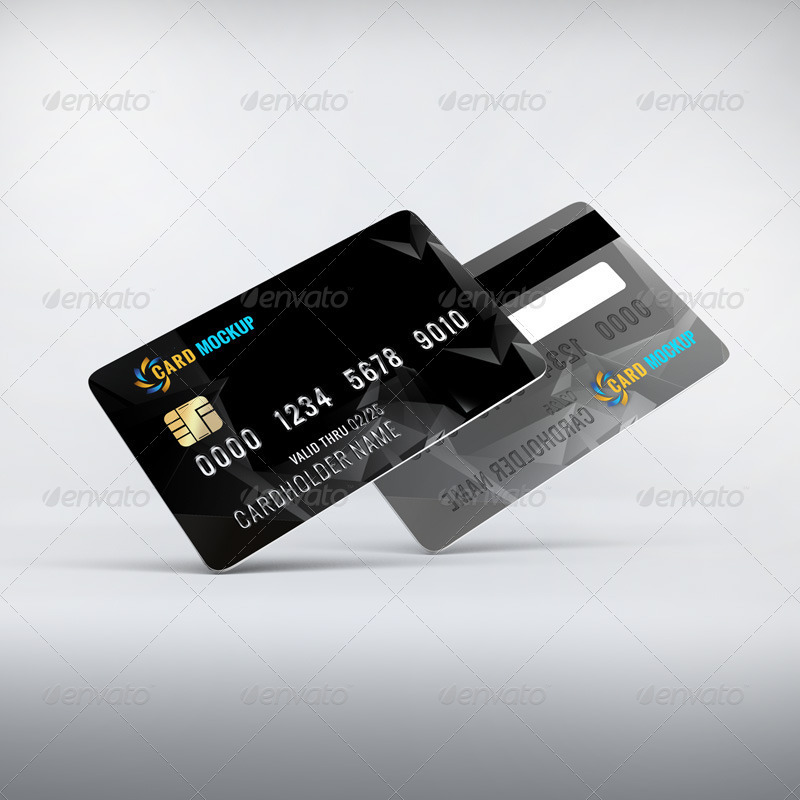 Plastic money has taken over the real paper money completely. 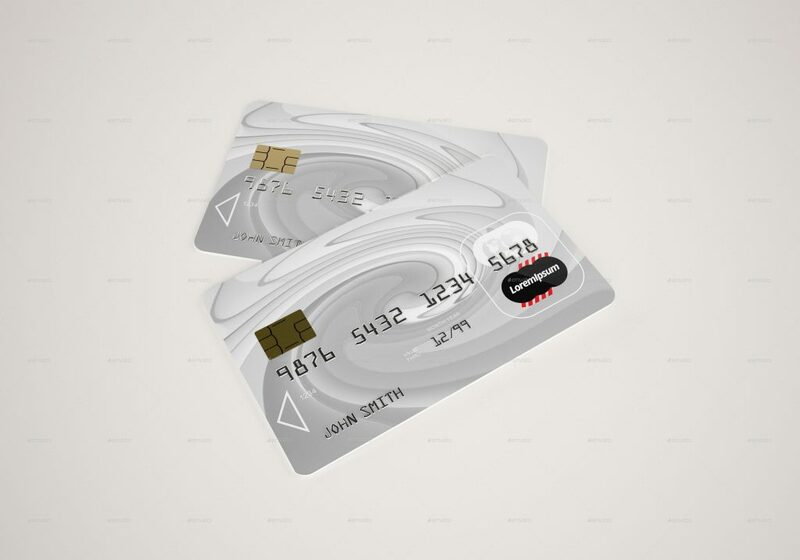 In fact, people themselves prefer to carry a credit or debit card instead of the real paper money. 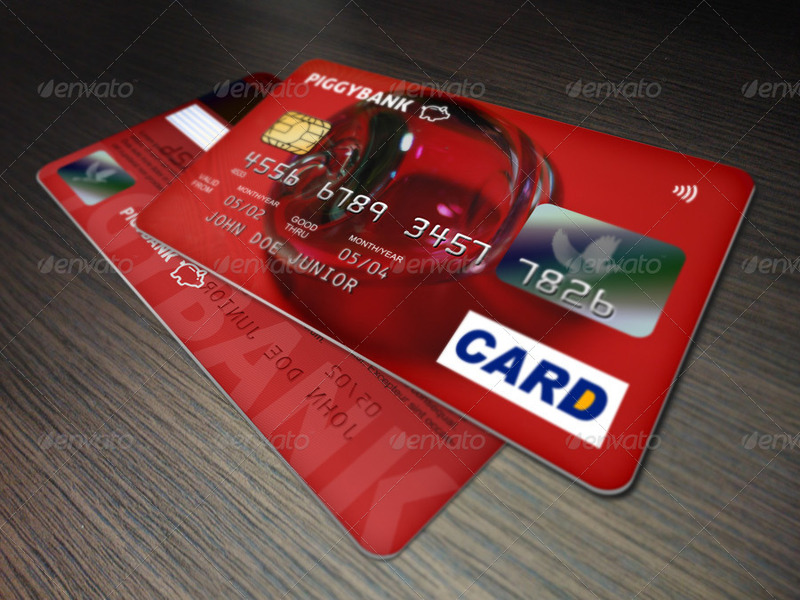 People and banks knew that this transformation will happen but with this speed, nobody knew. 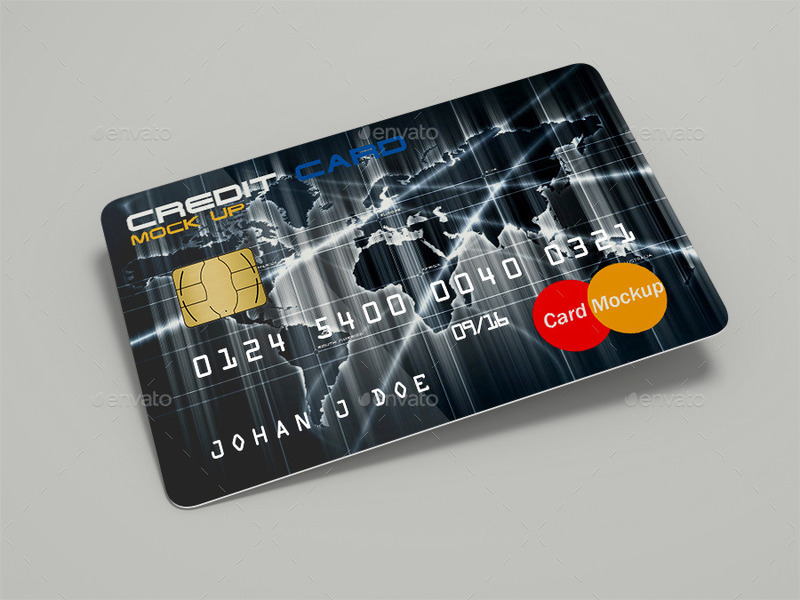 Over the last decade, Credit and Debit cards have become so popular and an easy way of carrying and paying money that this trend will only grow in future. 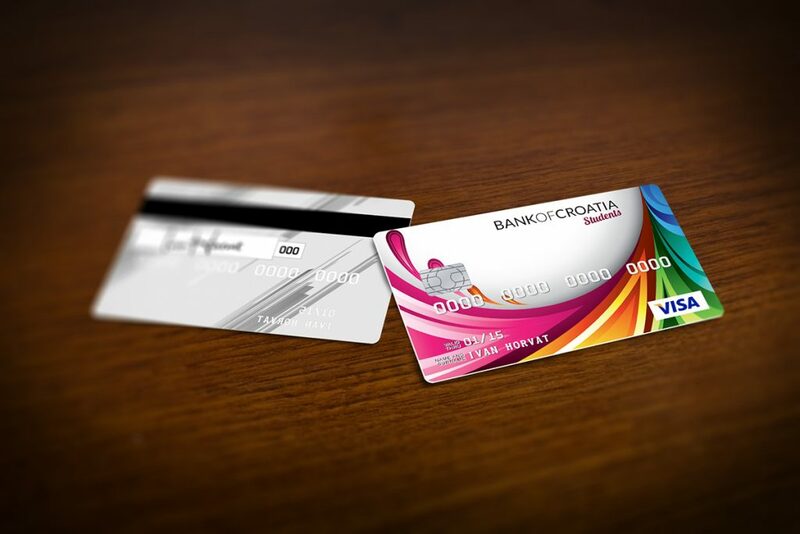 Banks offer so many types of cards that it becomes very important that each card has a unique and attractive design. 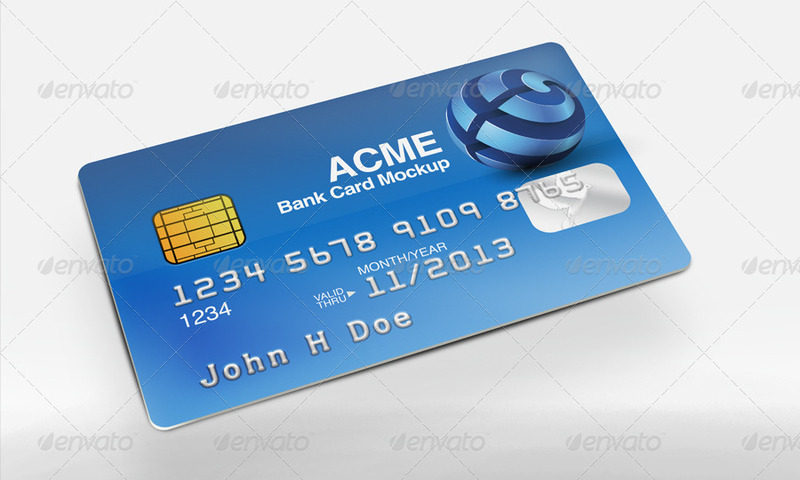 When it comes to launching a new or relaunching an existing card, they take care of the features etc. 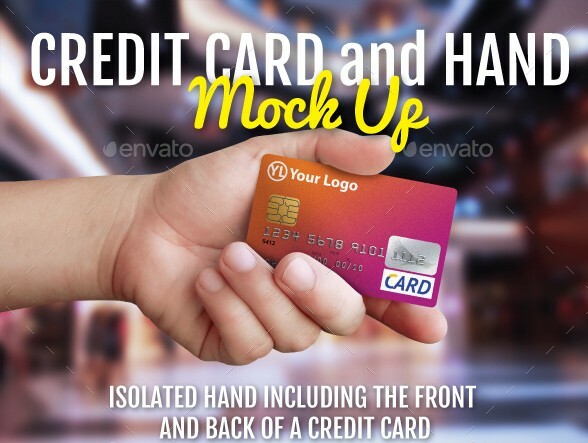 but for the design, they need professional graphic designers like you. 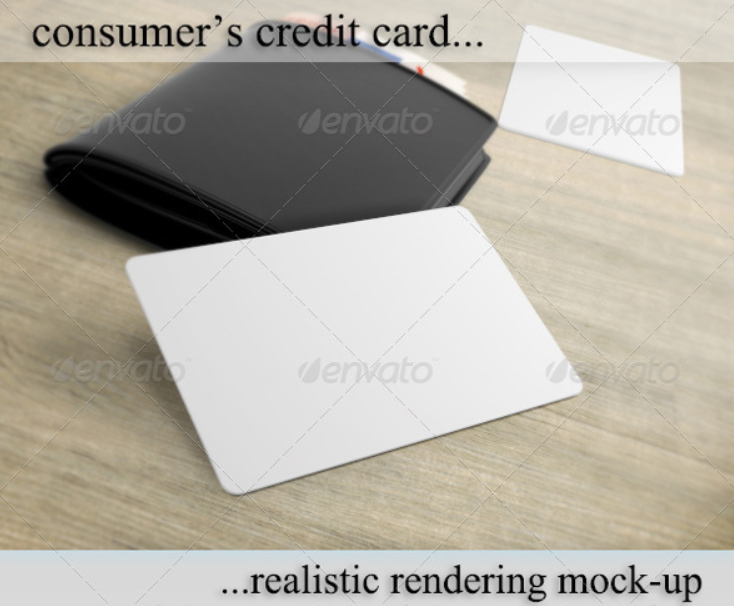 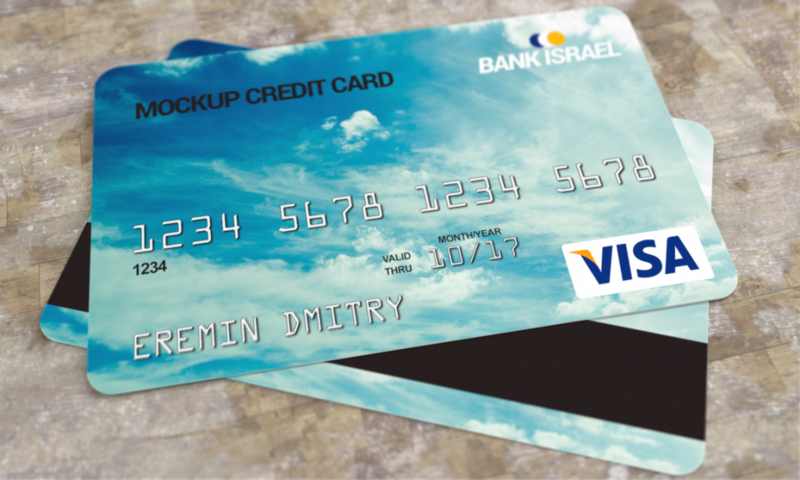 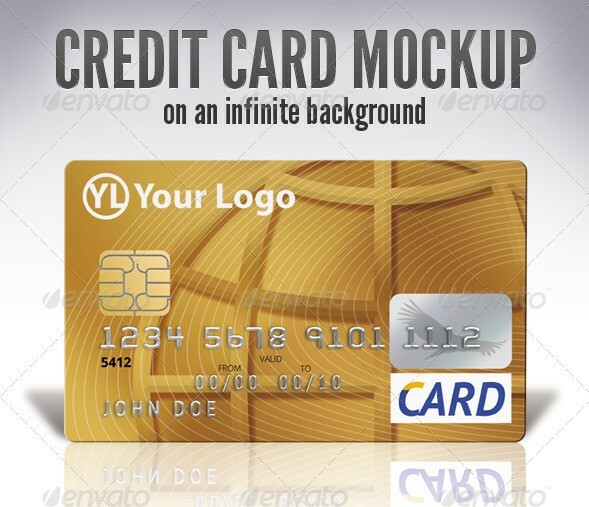 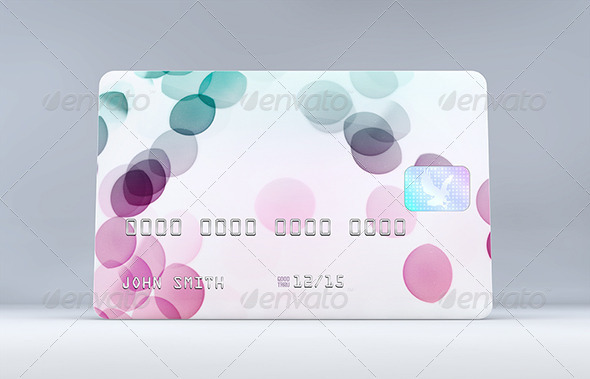 It is important that being a professional graphic designers, you present the card design on a great looking credit card mockup. 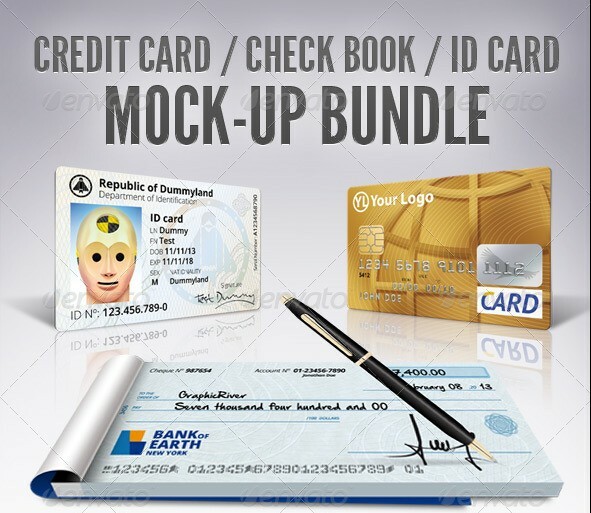 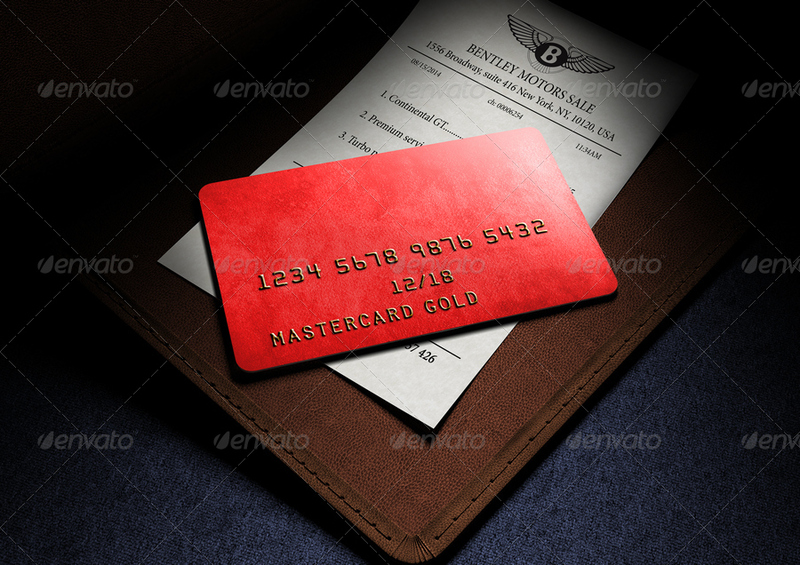 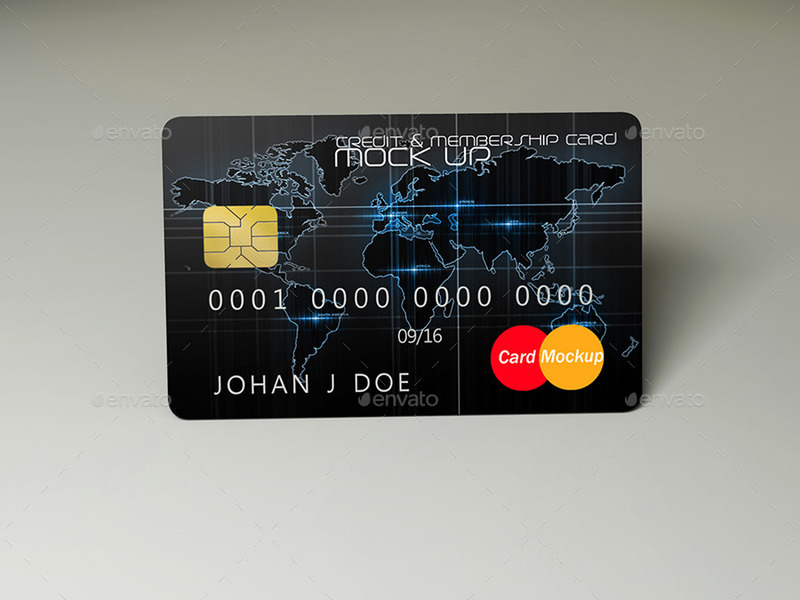 Using a professional credit card mockup will not only impress your clients but also bring them back to you for more business again and again. 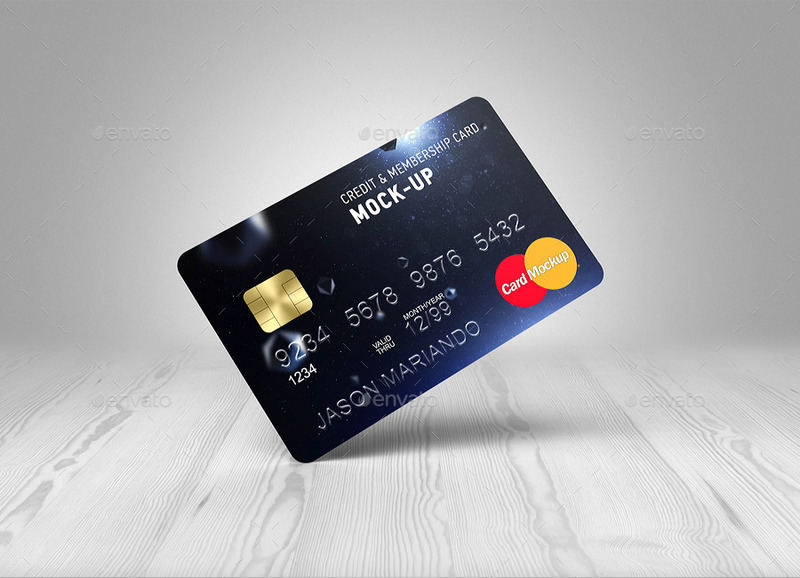 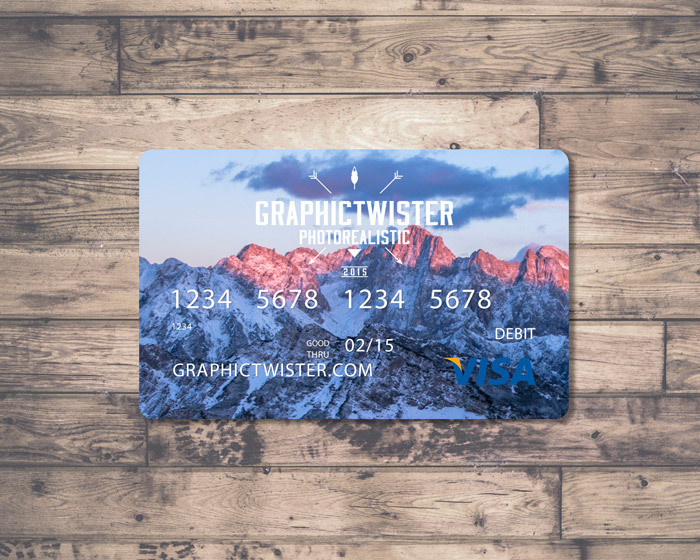 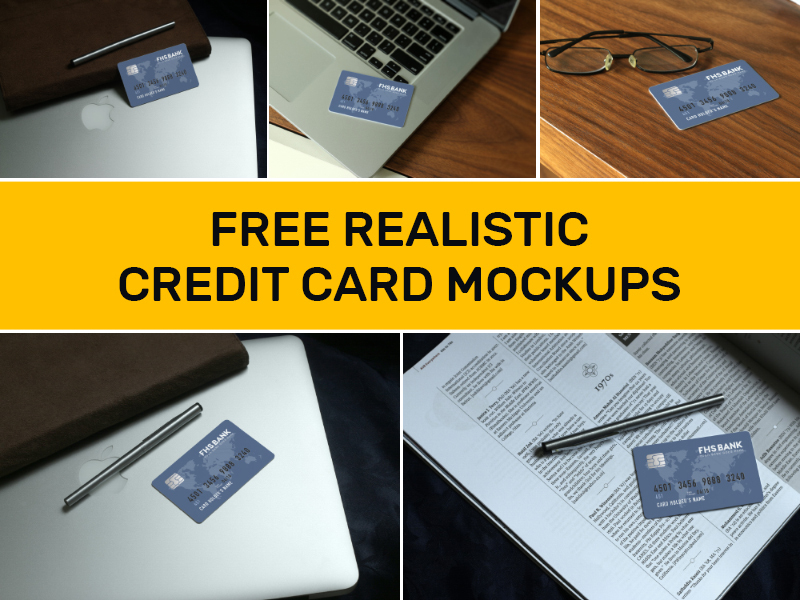 Keeping that in mind, In this post, I am showcasing some of the best available free and premium credit and debit card mockup for you guys to download and use in your projects. 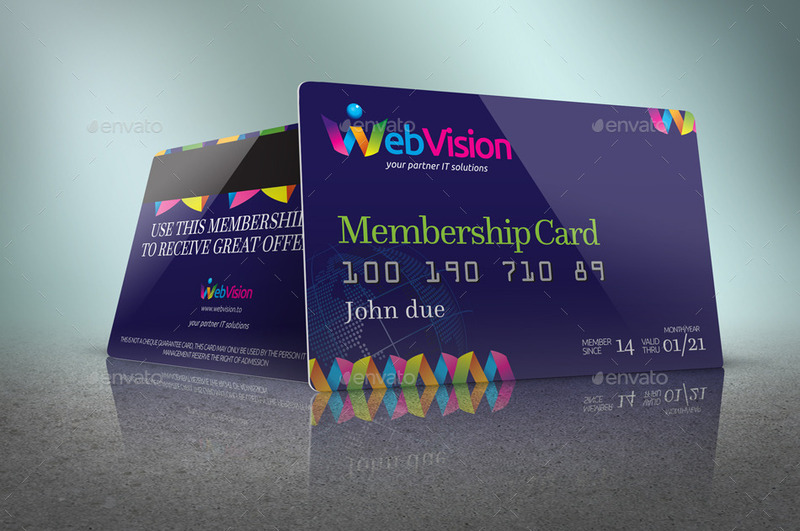 I am sure that you will like this post and if you do, please share it with your friends and fellow graphic designers.